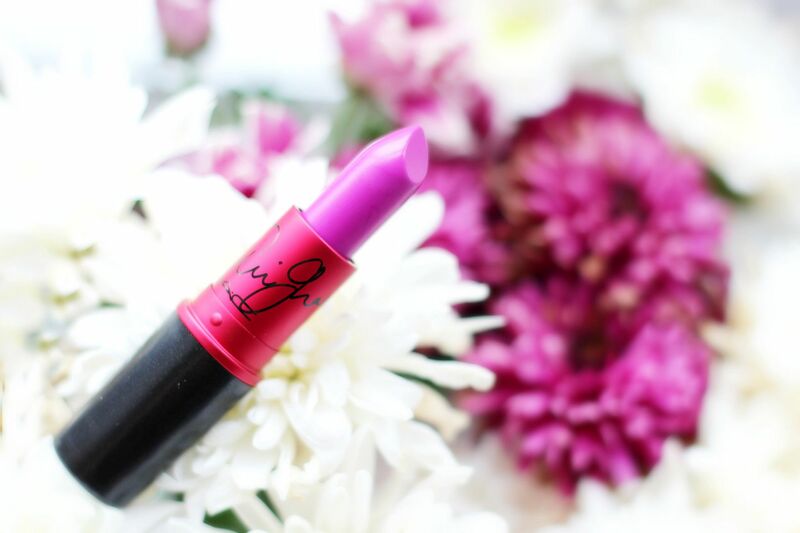 It’s that time again… A new Viva Glam lipstick. Ariana Grande’s back with the sequel to her collection, and the shade is infinitely more wearable than her last lipstick (super dark!). Ariana Grande 2 is a cool-toned deep pink – it reminds me of a slightly more sophisticated pink noveau and it just has that little bit of purple in it to stop things looking too barbie-like. The formula is a matte, and MAC just really nails matte shades. Comfortable and easy to wear. 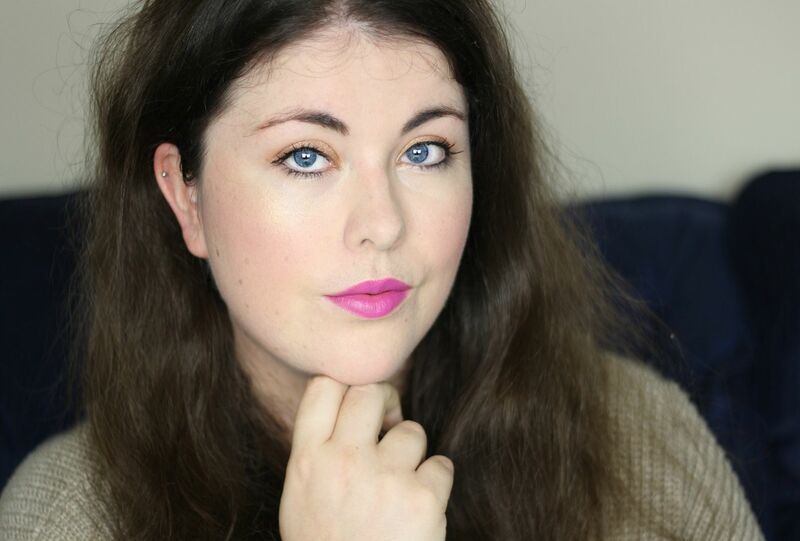 I always like to flag up the viva glam collections, because I think it’s so good that 100% of the purchase price of any Viva Glam product goes towards the MAC aids fund – like giving a donation, and getting an awesome lipstick in one.